The first thing you should know about lemons is that they are actually very alkalizing in your body, despite their acidic taste. 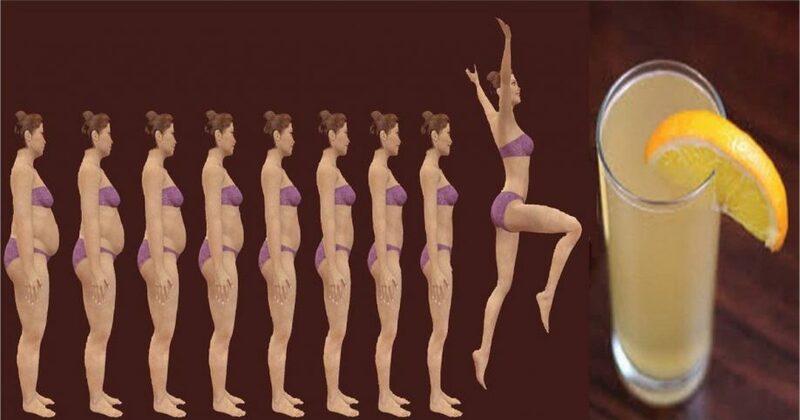 This is important because virtually every overweight person has an acidic body (4). The two go hand-in-hand. To maintain each system’s ideal pH level, your body naturally removes (flushes out) as many acids and toxins as it can. It does this through things like urination, defecation, and sweating. But when your body becomes overrun with more toxins and acids than it can remove, it automatically produces fat cells to store this excessive waste. While fat cells actually perform an important function in this regard, excess fat is also dangerous, especially when you continue to add in more toxins and acids from processed foods, medications, and even environmental and food chemicals. It’s an ongoing and dangerous battle and why most diets simply can’t work. 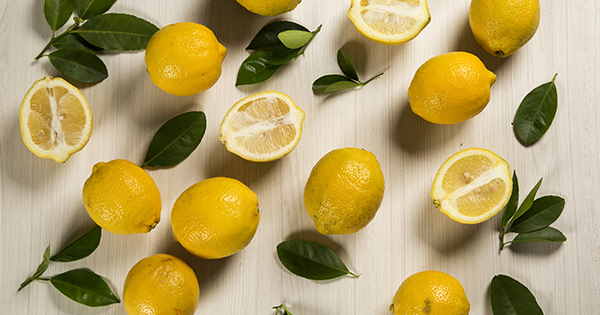 Nutritionally, lemons are essentially 10 percent carbohydrates (sugars and fiber), 88-89 percent water and 1-2 percent protein and fat (mostly good polyunsaturated fats, including omega-3 and 6 fats). They are also full of numerous vitamins and minerals, the most abundant being vitamin C. 1 lemon contains about 59 percent of your recommended daily intake of the vitamin (5). Vitamin C is an essential vitamin and potent antioxidant that is important for healthy immune function and skin health among other things (6,7). 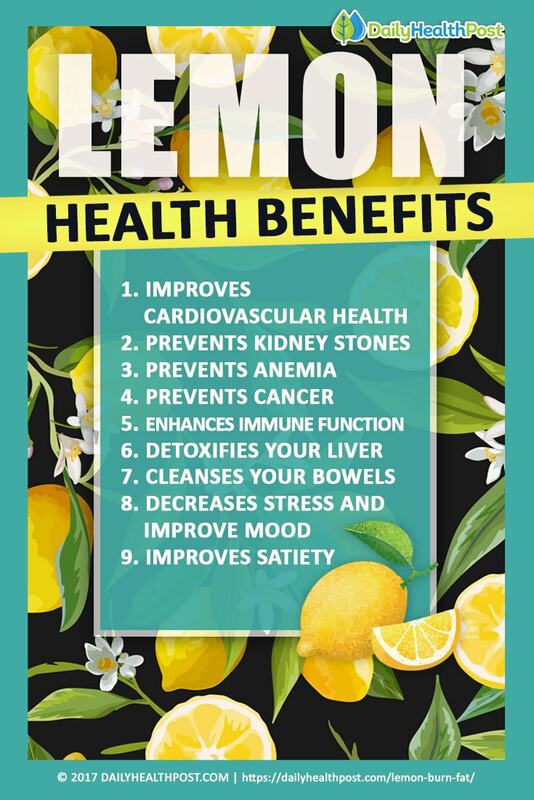 The following health benefits of lemons result from its many vitamins and fiber this fruit offers, as well as a number of powerful plant compounds (8).